Charles Dexter Ward has summoned you to the island of Pawtuxet to stop a renegade spirit that is murdering the townspeople. 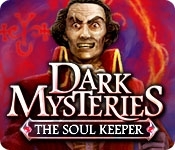 The spirit is using human souls to become immortal, and you will be next if you can't stop him. Based on the novel by H.P. 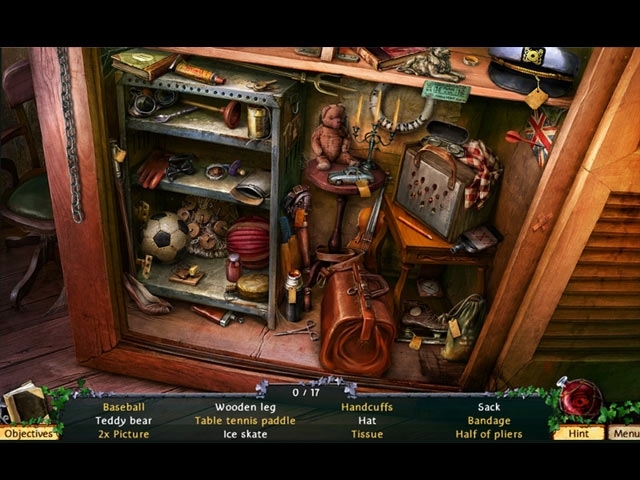 Lovecraft, this Hidden-Object Puzzle Adventure game will test your investigative skills as you solve the mysteries of Ward's family and complete the ritual that will banish this evil spirit once and for all!